This post originally appeared on New Zealand blogger Craig Sisterson’s Crime Watch, on March 2, 2010. One of the most difficult things for a reviewer (well, perhaps not for some – but it is for me), is dealing with how to fairly assess and talk about a book that you just don’t think is very good. That was the case for me when I read TROPIC OF DEATH by Australian author Robert Sims last year. Looking back on 2009, it was one of the most disappointing books of the year for me (along with Chris Carter’s THE CRUCIFIX KILLER, which I have previously discussed here), and I gave it my lowest star grade (2 out of 5) of the 32 books I reviewed for Good Reading magazine between March and December 2009. I ended up reviewing the crime novel for Good Reading (since Sims is an Australian author, and the story set in Australia), but I didn’t make any efforts to also write other reviews of it for other publications, because I felt somewhat bad about not liking it, and didn’t want to ‘pile on’ by slamming it in several publications. After all, I’m only one opinion, and there are probably several people who enjoyed the book, and either overlooked, or weren’t bothered at all by, the serious flaws that I saw that spoiled what could have been a good tale. Flaws that meant the book, for me, fell below the par mark for good crime fiction. Before I continue, I should probably disclose that I enjoy reading widely in the crime/mystery/thriller genre. I enjoy classic cosy mysteries, and brutal serial killer tales filled with blood and gore – as long as the story, characters, and writing/storytelling is interesting and of a reasonable standard. So unlike some reviewers, I won’t bash a novel filled with graphic violence and gore in a review, just because I prefer cosy mysteries (nor am I a literary fiction ‘afficionado’ who looks down on crime fiction in general). And I won’t bash a bloodless ‘Malice Domestic’ style story in a review, just because I think it lacks ‘gritty realism’. I try to read each book, and judge it on its own merits, comparing it to similar books. I don’t expect every crime novel to be as good as the best in the business, and I enjoy reading ‘lighter’ tales just for fun sometimes. For example, as popular as he is, and as much good as he is doing to encourage people (including kids) to read, I wouldn’t consider James Patterson a ‘great’ crime writer, by any stretch – I have rather gone off his books, which have seemed to me to become too formulaic, and too light on character etc, over the years. But I still will read (and quite enjoy) one now and then. It’s good to mix it up, and he can still tell a good, tense (if plot-centric, and ‘light’) tale. But there’s a difference between that, and tales which may have some of the pieces (perhaps even more interesting pieces than other, better, books), but aren’t particularly well-told. And that was underlined for me when I read TROPIC OF DEATH last year. Especially considering I was in a bit of a ‘purple patch’, reading and reviewing wise – finding the time to enjoy several books that month. 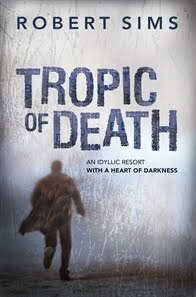 TROPIC OF DEATH is Sim’s second book featuring criminal profiler Detective Rita Van Hassel, a Melbourne police version of the FBI ‘mind-hunters’ popularised in various books, movies, and television shows (e.g. Criminal Minds). Van Hassel finds herself heading to the serene waters and lush rainforest of Whitley, an idyllic resort town in tropical north Queensland – but not on holiday. Instead she’s called in to help local police track down a grisly killer after a severed head found on a beach is followed by the mutilation-murder of Rachel Macarthur, a local environmental activist. It seems that there is plenty of malice and intrigue amongst the picturesque scenery, and Van Hassel finds herself smack in the middle of an investigation complicated by misinformation and interference from an overly-militaristic regime at the gigantic and secretive nearby US defence base. A regime that seems linked to the killings, and an investigation that also brings to light a few ghosts from Van Hassel’s past. It all sounds good thusfar, eh? Plenty of promise, anyway. However, overall I found TROPIC OF DEATH to be pretty disappointing. A potentially intriguing setting and storyline – which includes issues such as covert military ops, hackers and surveillance, theology and science, environmental issues, and artificial intelligence – is undone early on by cringe-worthy ‘on the nose’ and expositional dialogue, haphazard plotting and pacing, and cardboard characters that just didn’t grab me. Perhaps Sims’ hoped readers were already hooked on Van Hassel from his debut – because, for me, she really wasn’t set up well as a hero worth following in the early part of this book. And when Sims attemped to give readers information early on, it was done in a clunky, clumsy way – such as through unnatural, expositional dialogue. There is a lot of tell, and not much show – which would be forgivable if the telling was done in a more unique or fresh, vivid way. Conversations between characters came across as contrived, solely there to (clumsily) convey information to the reader. I actually felt myself cringe, sigh, or roll my eyes at times. Having said all that, I was still (somewhat) curious about what might happen in the book. So I continued, and to be fair, the final third improves quite a lot – as if Sims belatedly hit his stride. If only he’d gone back and tightened up the rest of the book, and perhaps added some more depth, subtext, and telling details, before publication. Overall it seems to me the type of book that has tried to tick a few boxes – e.g. 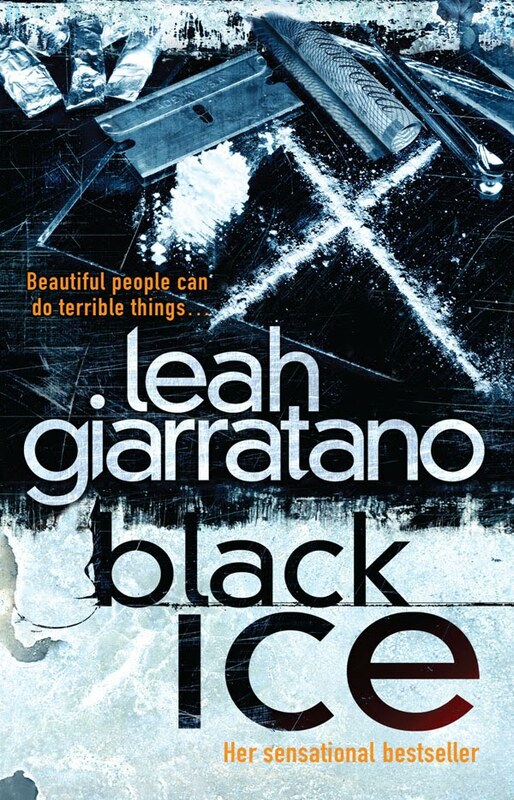 unique, potentially interesting setting – check; a few ‘issues’ that could make it bigger than a standard murder mystery – check; stock-standard characters set up for conflict – check; a few grisly, memorable deaths that will stick in publisher/reader minds – check. But although some of the parts are there, for me TROPIC OF DEATH is like a building with a few good bricks, but some big holes, and not enough plaster (good, interesting, writing) to hold everything together. Of course readers who are perhaps less discerning (am I being too discerning?) may be entertained enough by the interesting bits (which I personally think could have been ‘ramped up’ even more if the writing was better) to not care. They may not see some things as clunky or cliched – things that pulled me out of the story at regular occasions. Some may even think it’s a good crime novel just because it has a different/unique setting, therefore it is ‘something different’. Or because it brings the FBI-style criminal profiler into a local, Australian, setting, or because it has these ‘background issues’ relating to environmentalism and/or the military industrial complex – so that makes it good, in of itself. For me, all those things are good, but TROPIC OF DEATH felt like something of a wasted opportunity. It could have been so much more; having those elements, but being better executed, with better writing. But that’s just one man’s opinion. I couldn’t find any reviews from major newspapers or other publications to link to, I’m afraid. How do you, as a reviewer, cope with reviewing a book you didn’t particularly enjoy? Am I being too harsh on TROPIC OF DEATH? 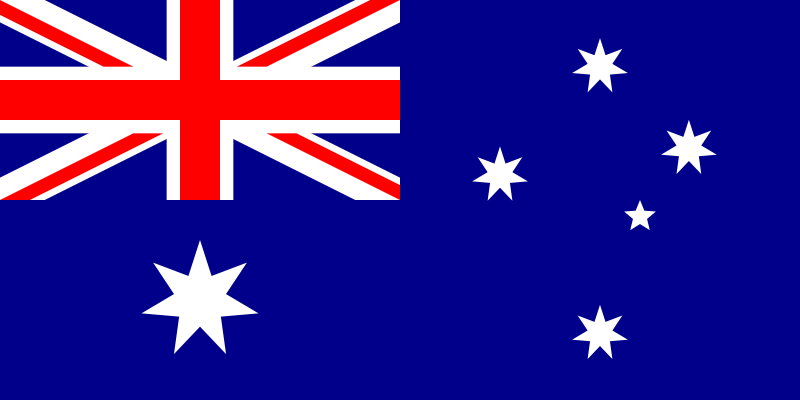 Would some of the Aussie contingent, or anyone else, like to come in and provide an alternate opinion (if you loved the book)? Thoughts and comments (or tongue-lashings), most welcome.